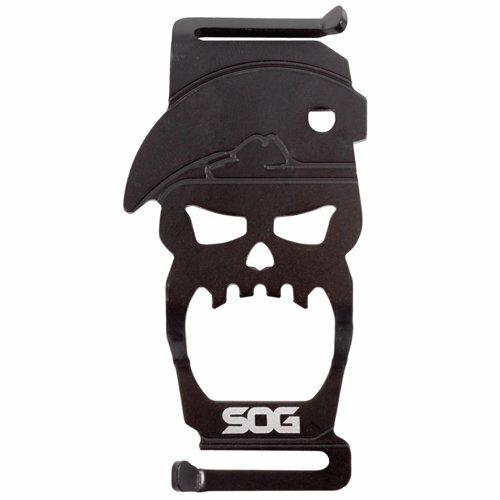 The Bite is a handy little tool based off our SOG MACV skull logo. Whether it's outdoors or at a house party, the Bite is a bottle opener that goes everywhere you go. Simply put it into your pocket or attached it to your backpack strap, and you'll be ready wherever the party is.